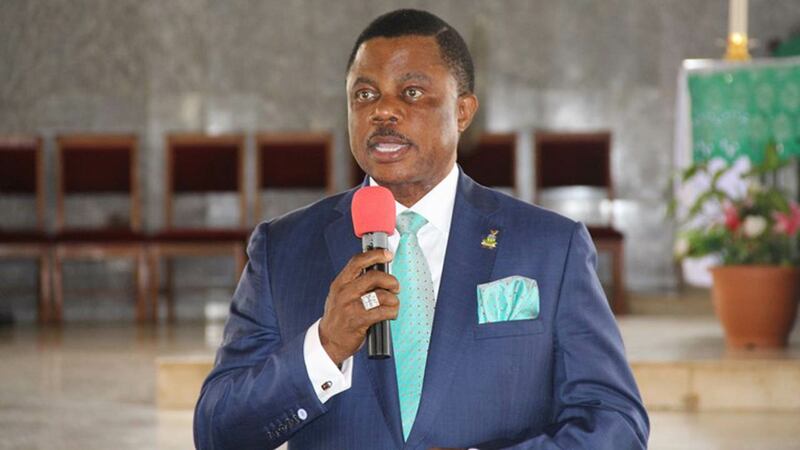 Governor Willie Obiano has warned herdsmen who carry dangerous weapons about to desist from such act or face the full wrath of the law in Anambra State. 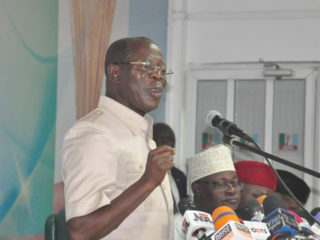 He gave the warning yesterday at a reception organised in his honour by Aguleri people.The governor assured the residents that herdsmen/farmers’ crisis which had ravaged parts of the state was under control, with a pledge to find a lasting solution to the problem.He, however, directed that herdsmen, wielding AK-47 rifles and other dangerous weapons, should not be allowed in the state. However, the Ondo government says it would not prohibit cattle rearing in the state. 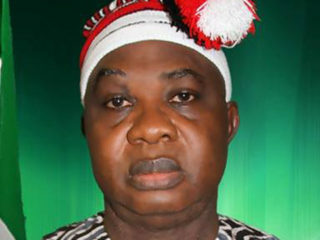 It, however, stated that plans were underway to regulate the activities of herdsmen to ensure peaceful co-existence. The Senior Special Assistant to the Governor on Agriculture, Akin Olotu, at a stakeholders’ meeting yesterday affirmed that the government had no plan to neither ban grazing nor restrict anyone from farming. 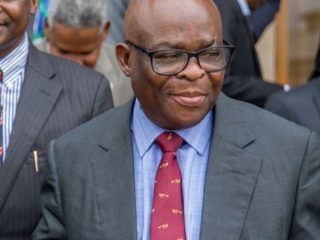 According to him, the meeting became necessary to find a lasting solution to the ceaseless crises between the herdsmen and farmers which had assumed an alarming dimension across the state in the last couple of weeks. “We are not going to prohibit cattle rearing in Ondo State. We are going to regulate it. It is not a crime to rear or own cattle in any part of the state, but it has to be done legitimately. “It has to be done in such a way that someone’s business is not used to destroy another person’s. So what we have in Ondo State is cattle regulation in which case there will be dos and don’ts,” he said. Olotu urged the people to be ambassadors of peace and adopt the ‘know your neighbours’ strategy.He added that the early warning mechanism in communities had been effective, describing the responses as encouraging. The stakeholders, comprising security agencies, settlers, herdsmen, farmers, officials of the Ministry of Agriculture, traditional as well as community leaders, lauded security operatives for their prompt action in maintaining peace in the land. They noted that the destruction of farmlands by the herdsmen and their cattle remained a great threat to food security, saying many farmers who obtained loans from banks had been plunged into indebtedness due to the development. The stakeholders sought for a way to identify erring herdsmen. They also agreed that an inclusive committee should be put in place in all of the state’s 18 local councils to check the menace. It was equally resolved that there should be sustained sensitisation on peaceful co-existence among the herdsmen, Hausa and farmers in the state.